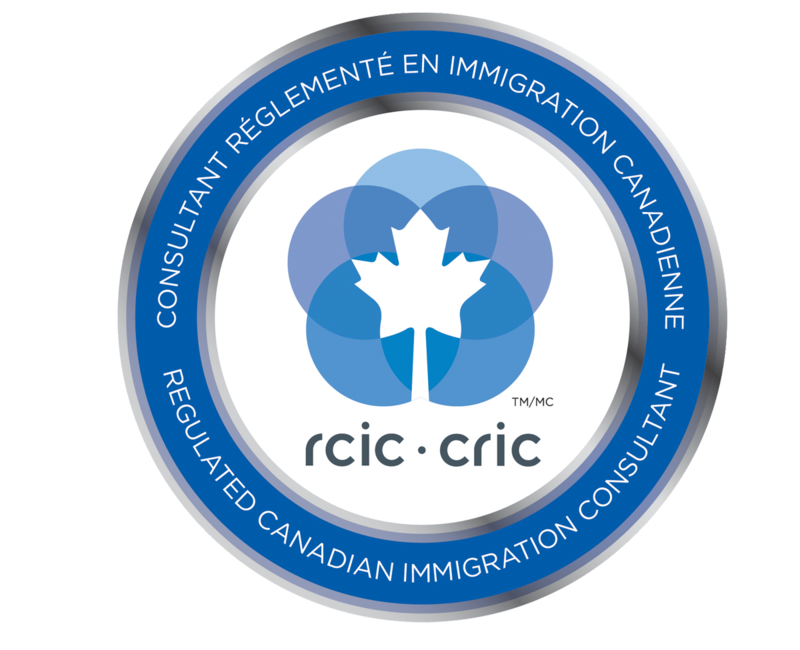 The category provides immigration for workers who have received an offer of full-time, permanent employment from a New Brunswick employer. Applicants in semi- and low-skilled occupations (NOC levels C and D) are required to undergo mandatory testing at a designated testing agency and may be asked to submit the results with their application. The business must have been operating in the province for at least one year. Applicants must demonstrate that they have been interviewed and hired by the future employer. Applicants in C or D level occupations must have already been working for the same employer issuing the job offer for at least one year prior to application. Score a minimum of 50 points on a selection grid. If all other eligibility criteria (outlined above) are met, applicants will be assessed according to five selection factors. In order to qualify for the Skilled Worker with Employer Support Stream, candidates must score a minimum of 50 points. The applicant can demonstrate successful employment in a second occupation, where the occupation is different from the intended occupation in New Brunswick. The occupation must be skilled and supported by a diploma or trade certificate.